Belden delivers industry-leading products by emphasizing superior quality and easy installation to provide a brand you can depend on to deliver innovation and reliability. 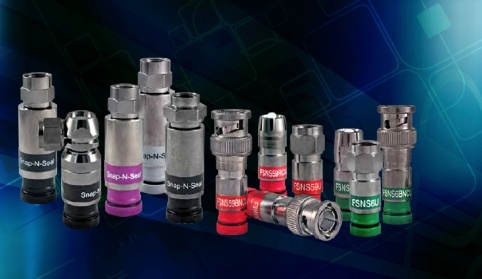 By combining the advanced, patented design features of F-Conn® and the traditional, easy-to-use Snap-N-Seal® construction, we have created the industry's best compression connectors as part of the Snap-N-Seal® brand. Using the ProSNS™ line of compression connectors will make installation a “snap”, thanks to the low compression force associated with the ProSNS™ line of compression connectors. Eliminate the guesswork of matching cables to connectors by using Belden’s Cable to Connector Cross Reference. Aside from the wide selection of standard cables which Belden offers, they also have a large selection of both custom combinations and AV specific cabling available. 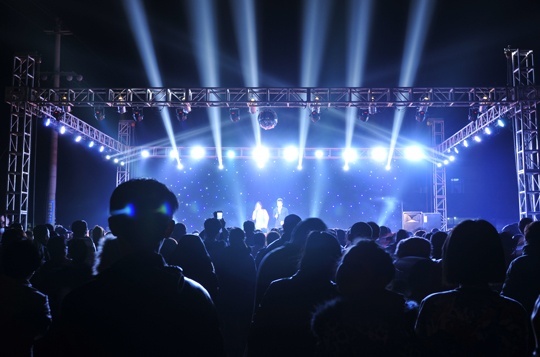 Used in a variety of audio, video, and control applications from enterprise boardrooms to stadium entertainment, Belden automation and lighting solutions have the ability to help reduce energy consumption and cost while enhancing both aesthetics and functionality. The specialized product sets that Belden AV offers are optimized for all aspects of building management, including monitoring of advanced control systems, environmental, lighting, shade, climate control, and AV. More sophiticated systems can integrate with HVAC, security, and are even starting to cross-over to IP networks. When used in conjunction with touch panel controls, these cables facilitate end user's comfort, safety, security, convenience and entertainment. 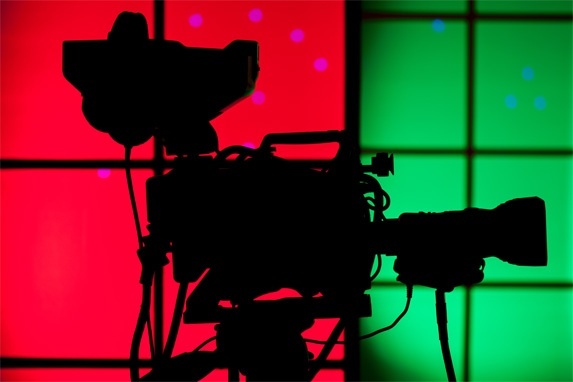 Today's commercial and broadcast Audio/Video solutions are continually evolving - in both stunning quality and necessary infrastructure. Huge pixel density increases from the 2k and 4k video revolutions have made commercial HD coax upgrades and installations a fundamental for next generation buildings. Video over IP, traditional television, and external devices such as video display boards are all inreasing the demand for commercial grade video coax cables as well. 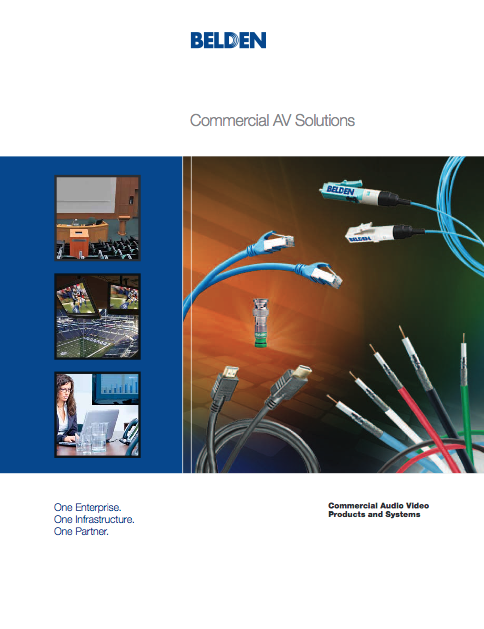 For more information concerning Belden AV's commercial HD coax solutions, click on the image to the right, or access the Lighting Catalog here.